77 Customers have purchased this product. 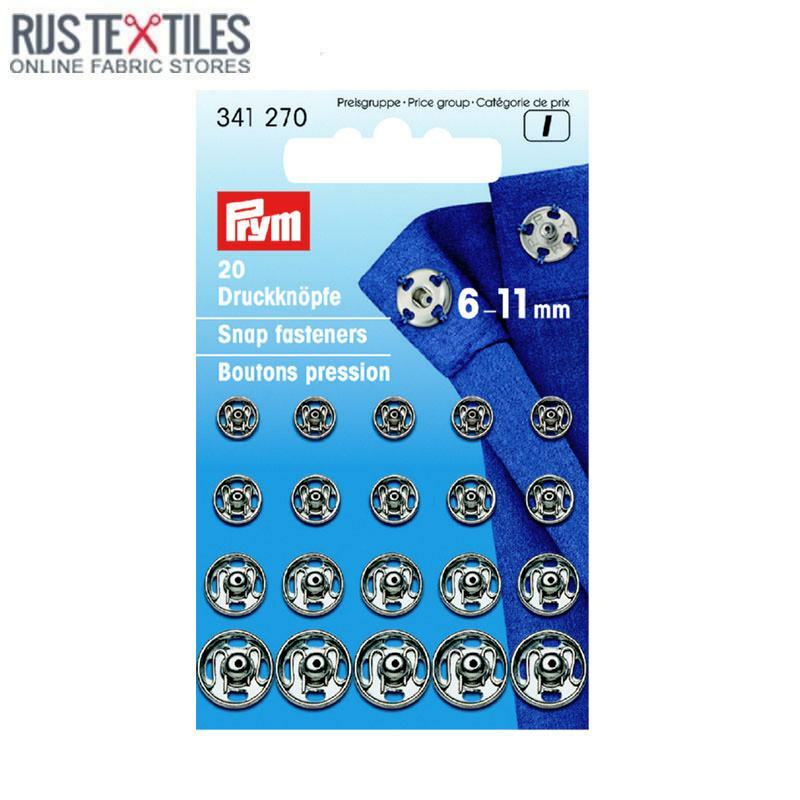 Information: 20 Snap Fasteners of Proven top quality! 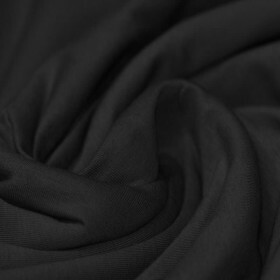 Ideal for dolls clothes, blouses, shirts and dresses.